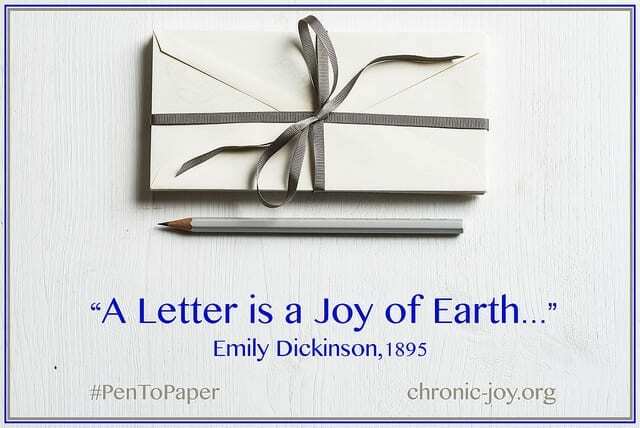 “A Letter is a Joy of Earth…” wrote Emily Dickinson in 1895, and she’s right. 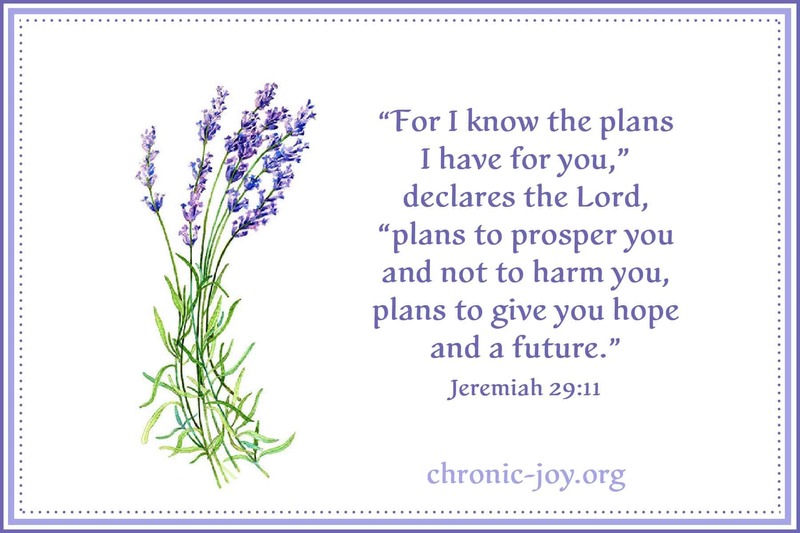 The art of letter writing can be a vital, life-giving ministry of hope to those who are hurting, grieving, recovering, homebound, lonely, ill, depressed, or isolated. 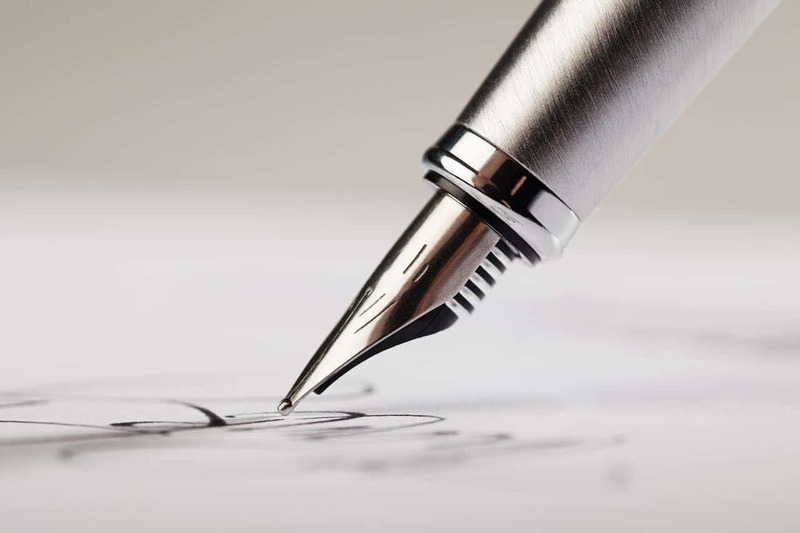 Would you like to put #PenToPaper to encourage and lift another up, to offer hope, to let someone know they are not alone, that are prayed for, cared for and loved? If writing longhand is difficult for you, remember that letters don’t need to be long to remind someone that they matter. The important thing is to begin. And there is no better place to begin than prayer. Ask God who needs an encouraging word or a handwritten prayer today. Your card or letter will remind someone that they are valuable members of the Body of Christ, without whom the Body is incomplete. We need each other. What better place to begin your Ministry of Letter Writing than in your own church family. Open Doors USA offers a wonderful opportunity to write to a persecuted Christian in another part of the world, reminding them that they are not alone or forgotten, that someone cares and is praying. Notes and letters to loved ones not only draw us together, but they can become a historical legacy of family news, favorite memories, encouraging Scripture, and heart-felt prayer, reminders that we are thought about, loved and cared for. Share how your spouse has touched your heart. What do you admire about your spouse? Share a favorite memory about your spouse. Write about a favorite song, quote, movie or food reminds you of your spouse. Write about a funny moment that has turned into a favorite memory. Reaffirm your love and commitment. These are words we can never say enough. Close with words that mean something to both of you. If you don’t a phrase you use, maybe today, with this letter, is the day to begin. Love for the Elderly – Many nursing home residents are lonely, having few local relatives to care for, look after, or love them. Your letter could change that. Founded by Jacob Cramer, when he was just 13, Love for the Elderly is a five-year old, non-profit organization dedicated to enriching the lives of seniors with kindness and joy. Interested in connecting locally? Call a local nursing home and let them know you’re interested in sending a card or letter to someone who seems lonely or down. They’ll be able to get you started. Good News – Real stories about God’s love and provision, especially in the small things, the poignant moments. These are some of the most encouraging letters we can send. Questions – Ask them what they’re learning and share with them what you’re learning. It builds camaraderie and friendship. Your Story – Your story helps build a library of stories that missionaries can share with those they work with and teach. Life Events – Share the excitement of engagements, weddings, new babies. Share photos and don’t forget to include the hard events too: losses, illnesses, deaths. Love and Appreciation – Remind missionaries that they are loved and that you’re grateful for the work they do. This helps especially when times are difficult. Braid Mission – Many foster children never receive holiday, birthday, or “just because” cards. Braid Mission makes sure they do. Inspired by stories of the unique challenges facing foster youth and convicted by their faith, founders Rebecca Edwards and Christopher Chase, set out to create a new community built around mission to the foster system. Throughout the year, they send birthday cards to youth ages 6-16, as well as encouragement cards to staff and social workers. Do you know a current college student, a niece or nephew, a friend’s, neighbor’s or co-worker’s child, someone from church? Writing to a college student can be such a blessing. Make it fun! Include local news, an update from the neighborhood, a joke, a memory from your own college days, and end with a few words of Scripture, and a prayer for them. These can be a stressful days for a college student. To know someone is thinking about and praying them can make a big difference, especially for those who are far from home. Once a week or once a month, choose someone in your life who has made a difference and thank them for it. Your list could include a loved one, your pastor, a doctor, nurse or medical assistant, a teacher who had an impact on your life, your mail carrier or delivery person, a neighbor or friend, the founder of an organization who’s work you appreciate, a local business owner, dog groomer or vet, your hair stylist, a server at your favorite restaurant, a checker or bagger at a local store who was especially kind to you. Your thank you will likely mean far more than you will ever know. 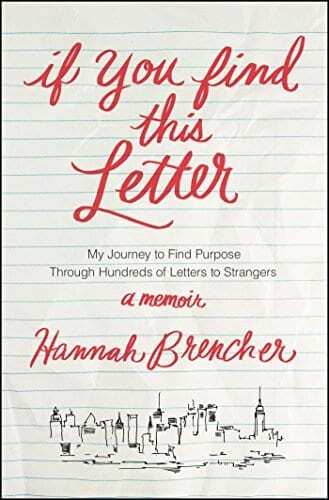 The World Needs More Love Letters began when founder, Hannah Brencher, unable to figure out how to exit her own sadness, started writing and leaving letters around New York City for strangers to find. She’d grown up with a mother who often left her love letters tucked into boxes and bags. Hannah started writing those same letters to strangers. On the front she’d write, “If you find this letter, it’s for you.” After writing nearly 400 handwritten letters, the idea for More Love Letters was born. Hannah built a website and started delivering love letter bundles around the world. Since 2011, letters have been written and found in 50 states, 73 countries, 100 campuses, and 250,000 letters have been delivered to people in need. A repackaged edition of the revered author’s collection of personal letters—a curated selection of the best of his correspondence with family, friends, and fans—and a short biography by his brother Warren Lewis. 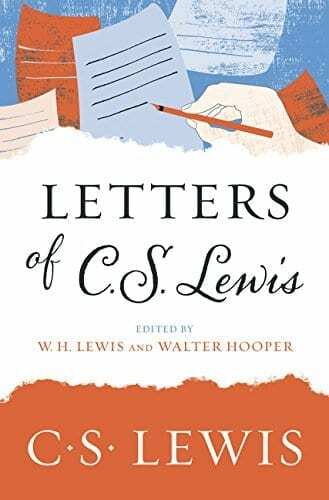 Letters of C. S. Lewis reveals the most intimate beliefs of the great British writer, scholar, lay theologian, broadcaster, Christian apologist, and bestselling author of Mere Christianity, The Screwtape Letters, The Great Divorce, The Chronicles of Narnia, and many other beloved classics. Written to friends, family, and fans at various stages in his life, from his youth to the weeks before his death, these letters illuminate Lewis’s thoughts on God, humanity, nature, and creativity. In this captivating collection, devotees will discover details about Lewis’s conversion from atheism to Christianity as well as his philosophical thoughts on spirituality and personal faith. Letter writing at the end of the nineteenth century was an important activity for the people of France. Those who received letters from family and friends alike usually kept the hand-written texts sent to them as precious gifts. That is why this collection of letters by and to one of the greatest saints of modern times is so interesting to us today. 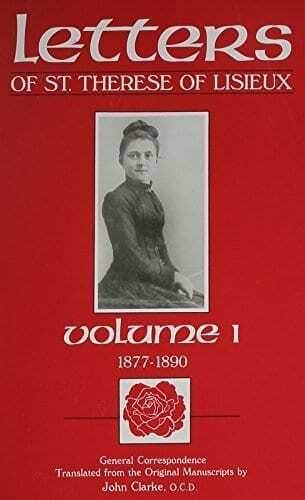 No mere notes slapped together in distracted haste, the missives found in this volume reveal communications of warm personal sentiment along with expressions of lively spiritual development. Thérèse’s efforts as a fifteen-year-old to enter Carmel before reaching the required age appear in revealing detail. 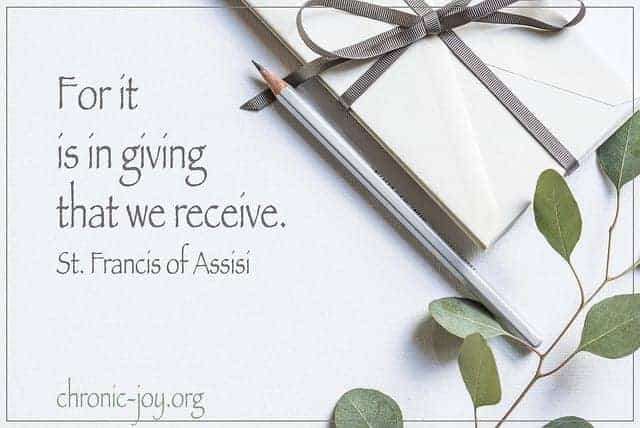 This tortuous course of a very subtle diplomacy is set out not only by the letters of Thérèse herself, but also by those of so many others who shared her hopes and eventual victory. 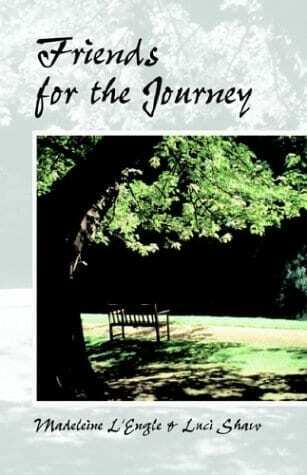 Born of a friendship spanning a quarter of a century, Madeleine L’Engle and Luci Shaw’s Friends for the Journey considers the golden quality of deep and lasting friendships, showing that the common ground of love for God transcends even separation. Fresh out of college, Hannah moved to New York ready to change the world. Instead, she found a city full of people who knew where they were going and what they were doing and didn’t have time for a girl still trying to figure it all out. Lonely and depressed, she noticed a woman who looked like she felt the same way on the subway. Hannah did something strange—she wrote the woman a letter. She folded it, scribbled “If you find this letter, it’s for you…” on the front and left it behind. Letters remain some of the most influential and treasured historical documents we have. Much of the New Testament is the collected letters of Paul to the believers in Rome, Corinth, Galatia, Ephesus, Philippi, Colossae and Thessalonica, as well as personal letters to Timothy, Titus and Philemon. Disclaimer: The sign-up link only allows for a one-time request.